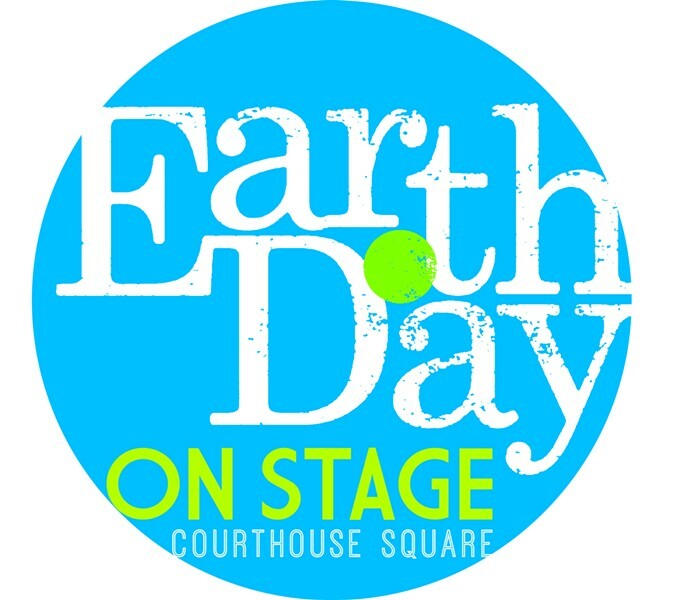 When: Sat., April 27, 12-4 p.m.
Santa Rosa’s 10th Annual Earth Day Festival is taking place on Saturday, April 27nd, from 12pm-4pm in Downtown Santa Rosa. Interested in becoming a vendor or sponsor? Earth Day is the perfect time to show the community you care about them and the planet we share. With more than 4,000 individuals in attendance last year and a larger turn out expected this year, your organization will be seen by a diverse population of potential customers. We are currently looking for volunteers to help lend a hand! For more information and opportunities to participate, please visit our Earth Day Website.